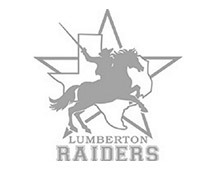 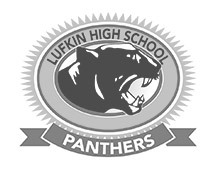  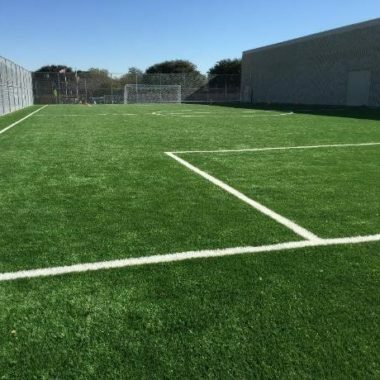 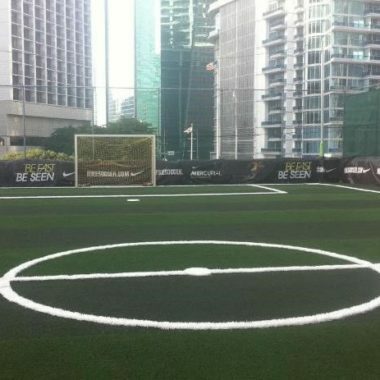 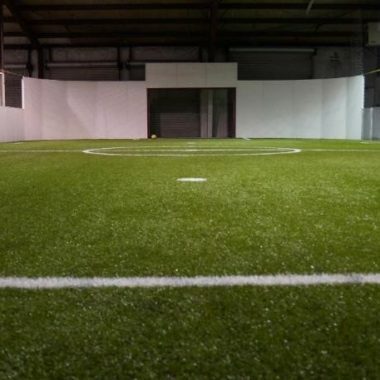 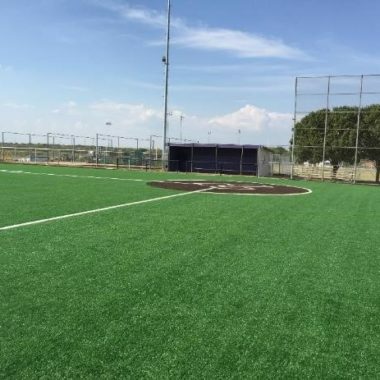 Artificial and Synthetic Turf for Football, Baseball and Soccer Fields, Stadiums and Facilities.  General Sports Surfaces is a Leading Builder & Renovator of High Performance Athletic Surfaces for football, baseball, soccer and track. 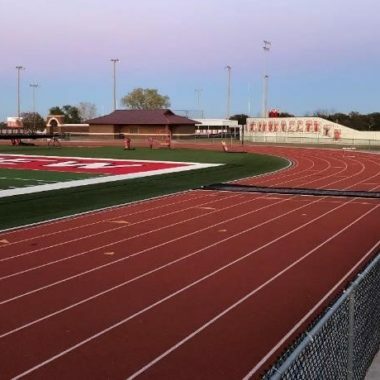 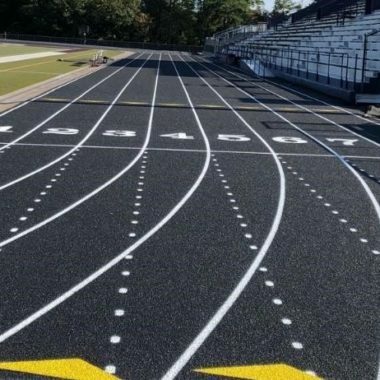 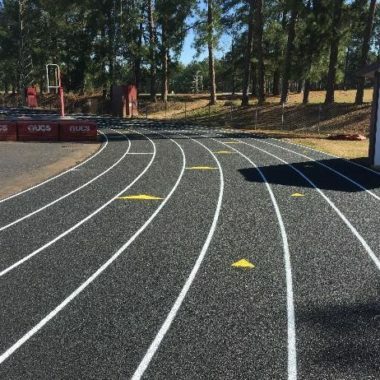 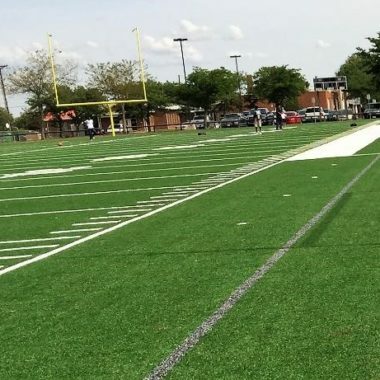 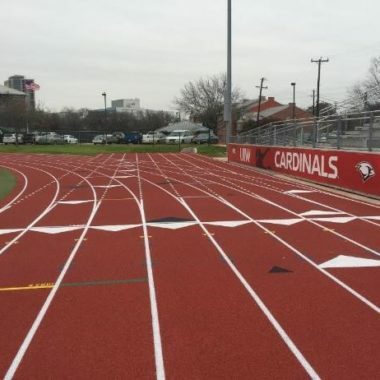 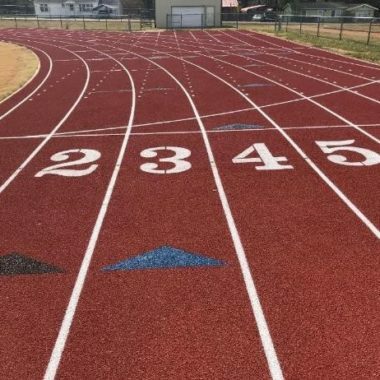 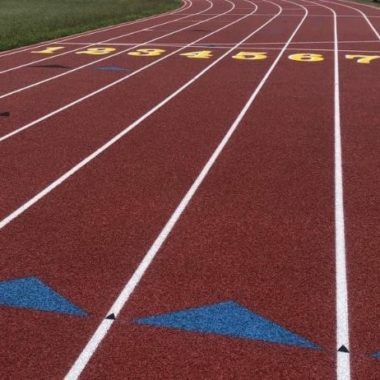 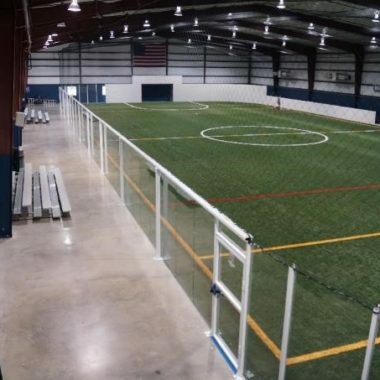 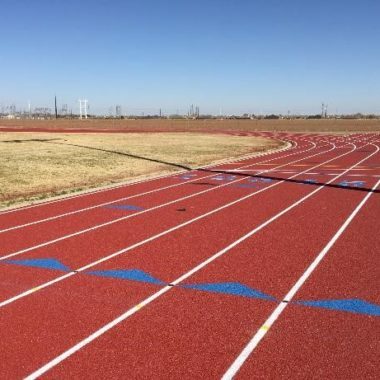 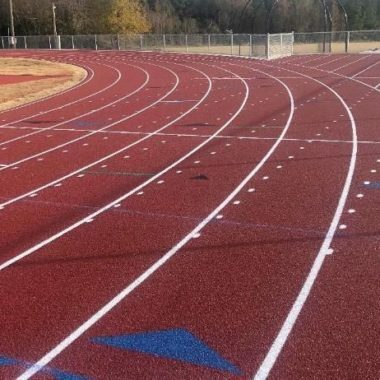 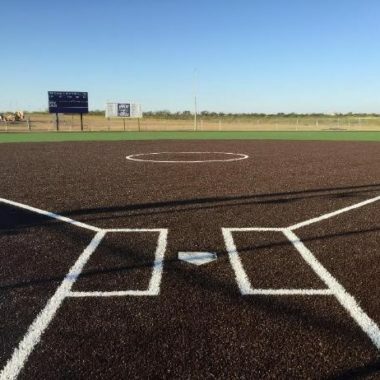 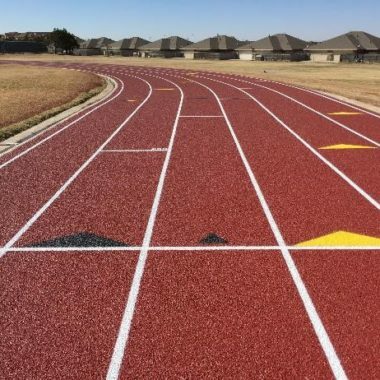 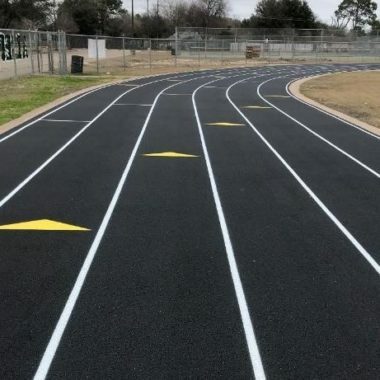 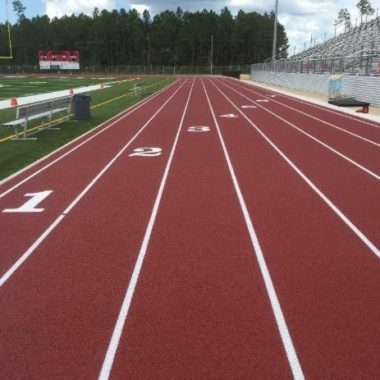 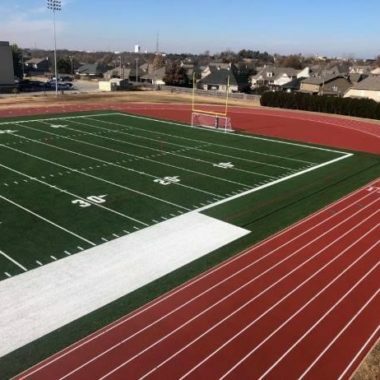 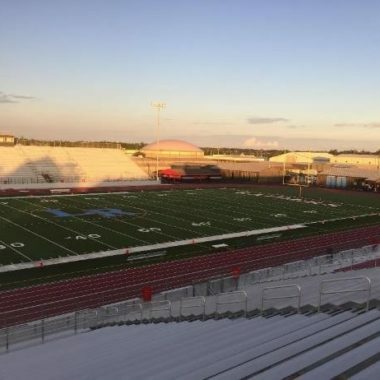 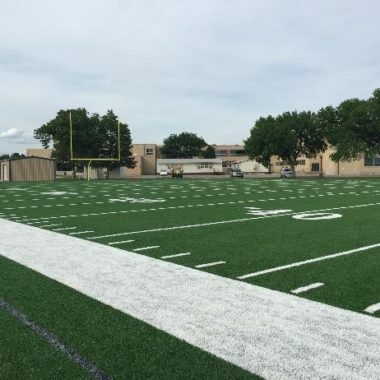 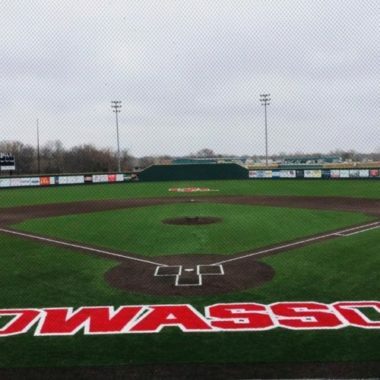 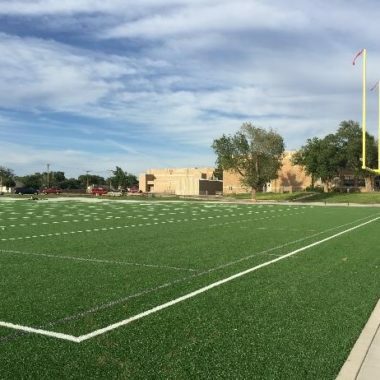 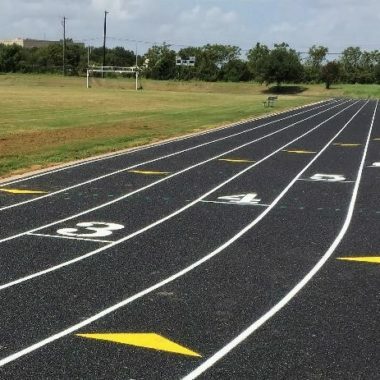 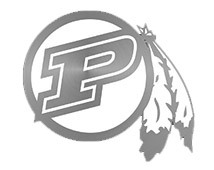 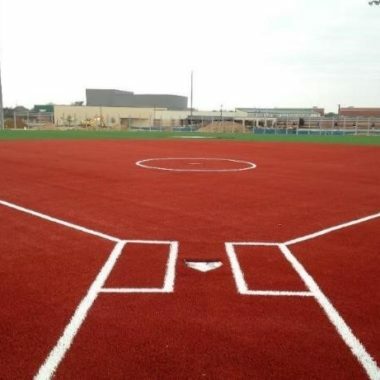 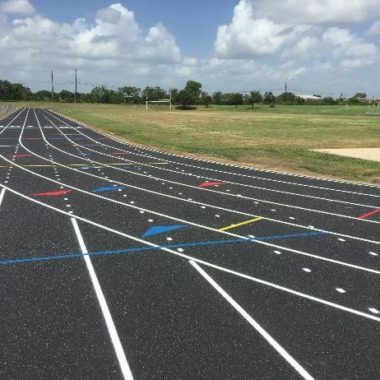 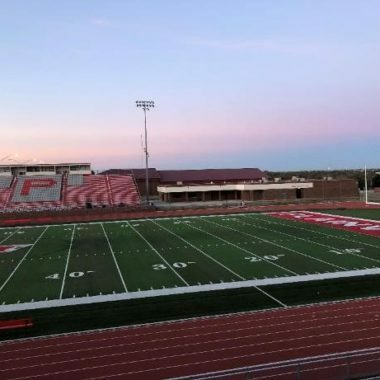 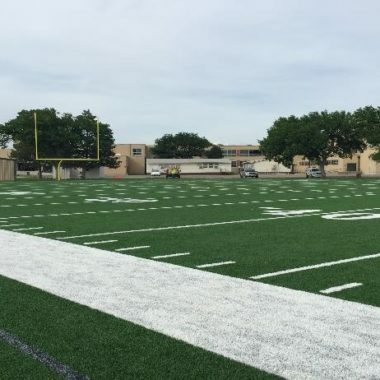 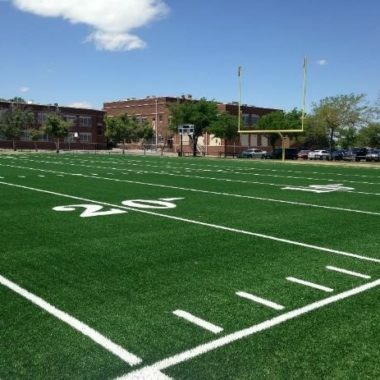 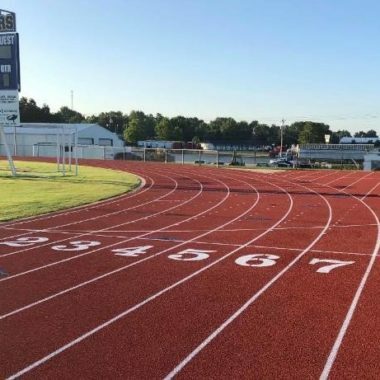 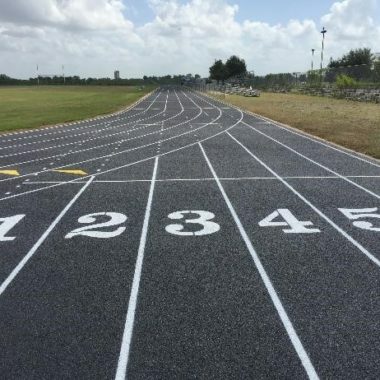 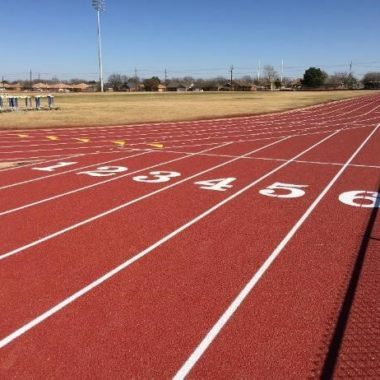 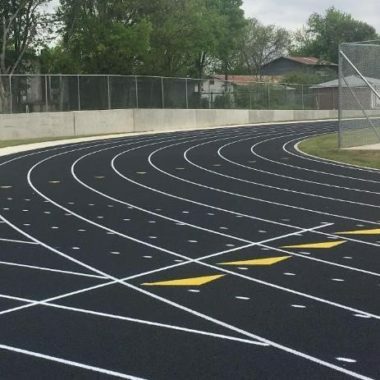 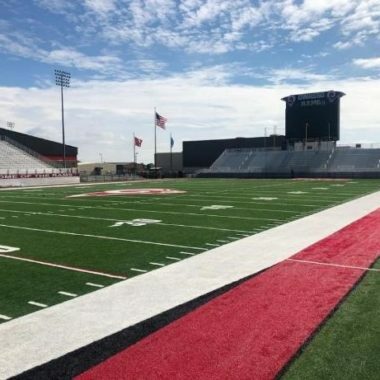 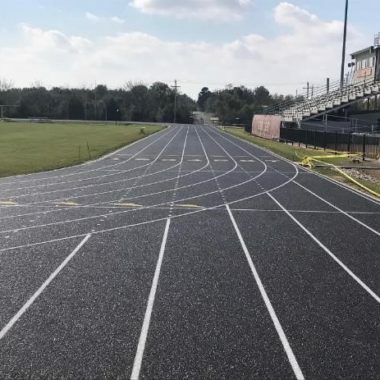 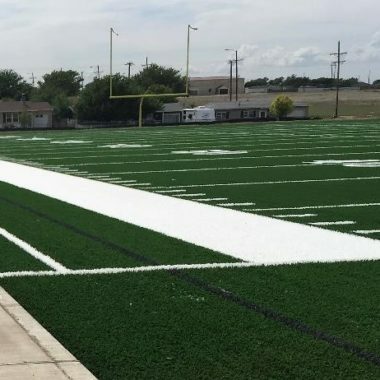 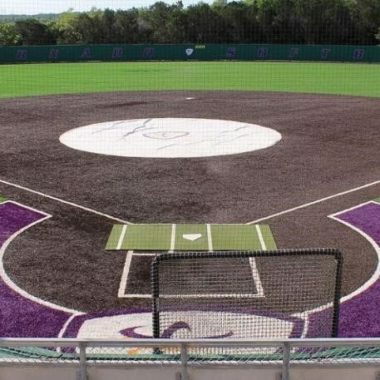 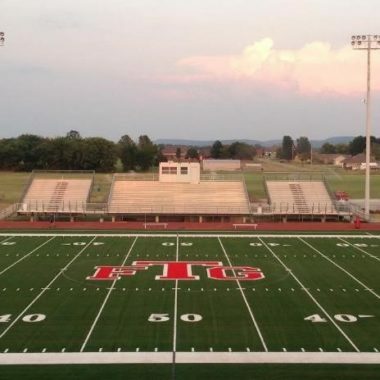 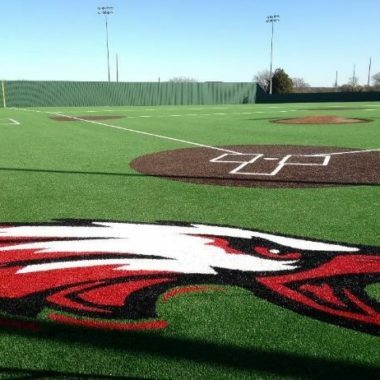 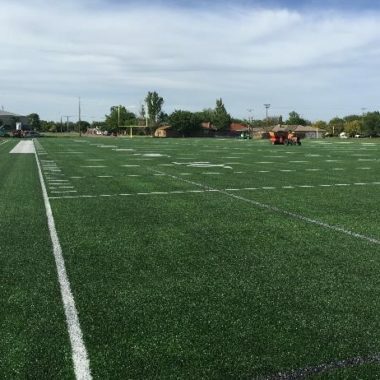 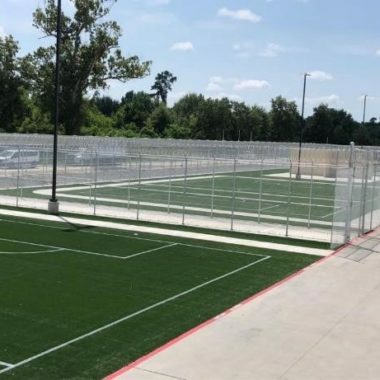 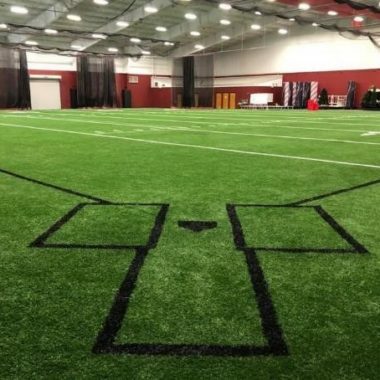 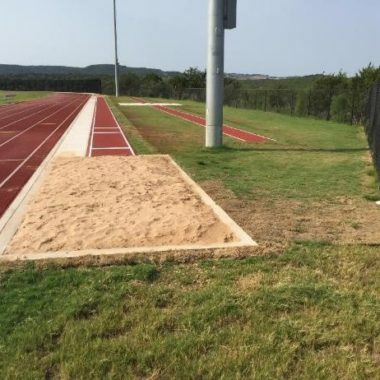 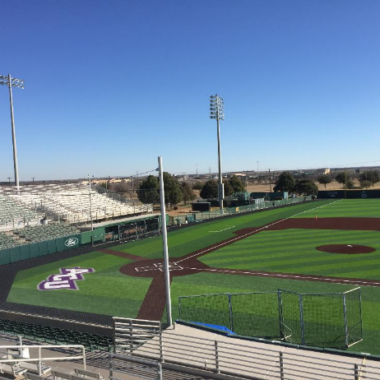 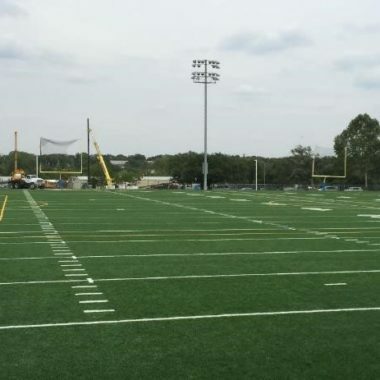 Started in 2012, General Sports Surfaces specializes in turn-key sports construction and installations of high performance sports surfaces for football fields, baseball fields, soccer fields and athletic tracks. 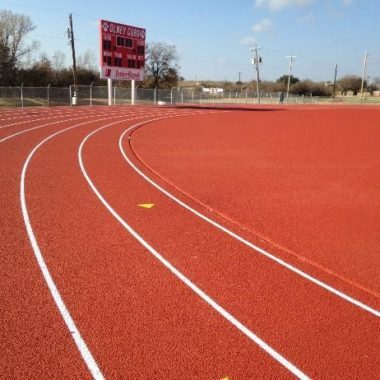 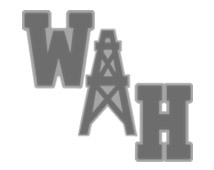 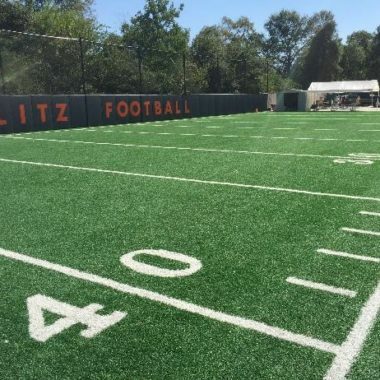 Built to handle any size job, from running track and synthetic turf repairs to a complete athletic surface renovation.